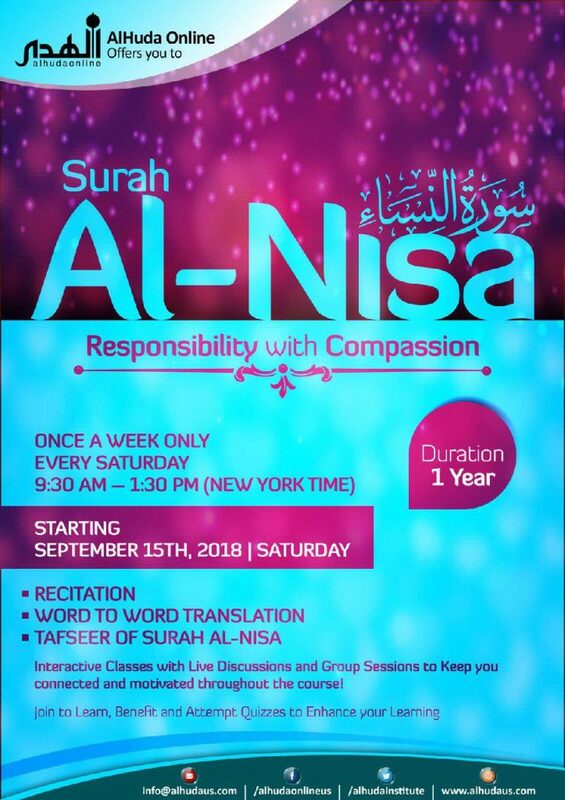 Interactive Classes with Live Discussions and Group Sessions to Keep you connected and motivated throughout the course! SKU: N/A. 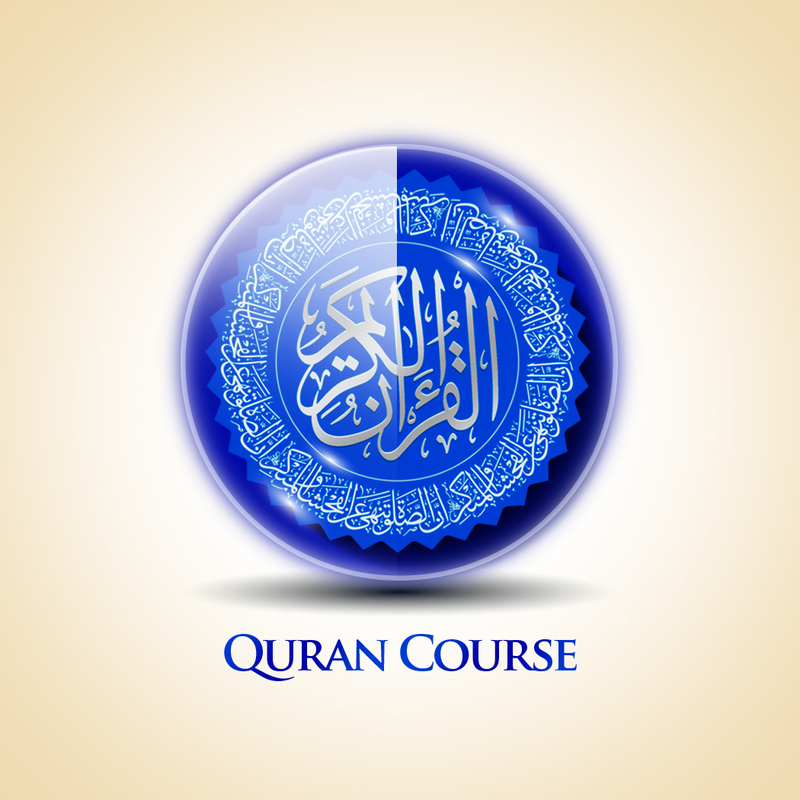 Categories: Qur'an Courses, Morning Courses, Weekend Courses, English Courses.